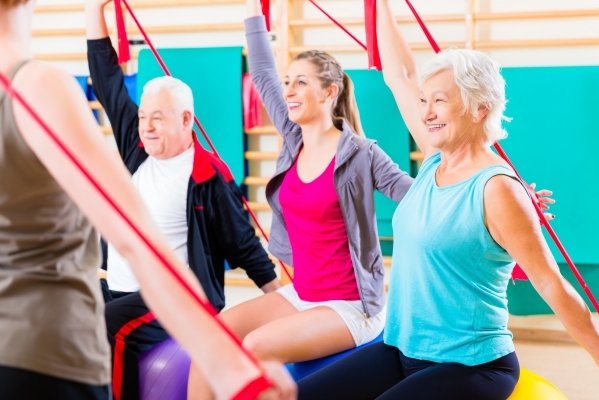 Physical Therapists assists with range-of-motion exercises, ambulation, and other therapeutic techniques, as well as educate clients on proper use of assistive devices. Medical devices include walkers, canes, wheelchairs, exercise weights, traction, gait belts, splints, support braces, and others. Physicians, therapists, and healthcare team members work together in determining beneficial therapies throughout the plan of care. Consult with your practitioner to determine which therapies are most suitable for your health needs. *All information shared in this article should be discussed with your healthcare practitioner prior to incorporating any suggestions. This article is for informational purposes only, and is not intended to provide advice or direct client decisions.